My last Weekly Update caused more of a stir than I intended and I’m glad for it. And, again, I am abundantly thankful for the overwhelming support we received from our membership, the citizens of Portland, and the business community. These are the voices of those who have grown tired of empty promises and failed policies affecting the livability of our neighborhoods, parks, and streets as well as the voices of those who are experiencing homelessness with no off-ramp to success. 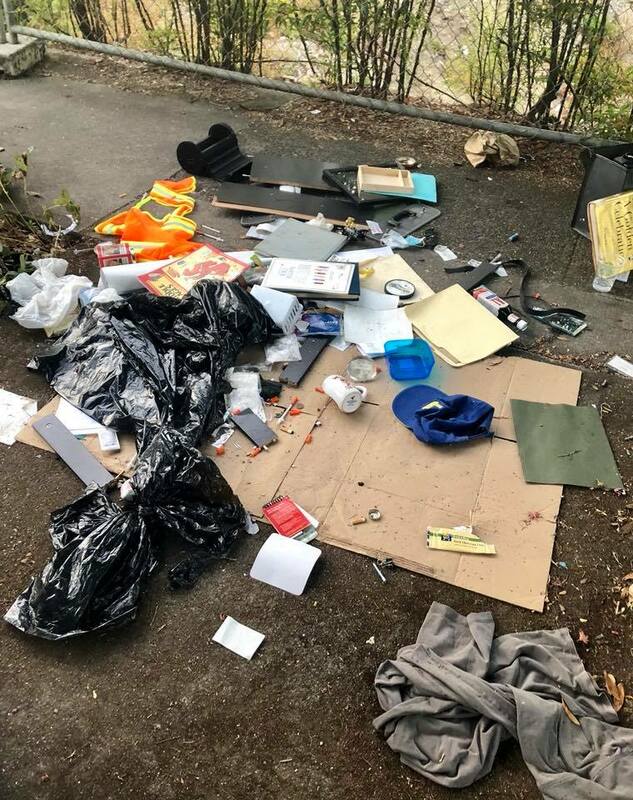 Mayor Wheeler made a significant misstep when he attempted to throw the blame of the high percentage of arrests of homeless individuals at the feet of the rank and file Portland Police Officers. Two KGW polls, the nearly 2,000 comments to the Oregonian stories, along with hundreds of emails, voicemails, text messages, and phone calls to the PPA is evidence that Portlanders are speaking out and acknowledging the untenable position of their police officers in dealing with this issue. It is time for those to whom we’ve entrusted our hard-earned tax dollars to come up with reasonable and viable solutions and revisit examples like Haven for Hope in San Antonio, Texas. There must be a recovery-driven system of resources that is inclusive to all who want to transition from homelessness to stability, from transitional housing with wrap around resources for those with mental health needs, addiction recovery, veteran services, disability services, and job training to permanent and affordable housing. We don’t have just a homelessness problem in Portland. There are many problems… not enough resources and social services, lack of affordable housing, and chronic drug and alcohol addiction issues… and they all have one thing in common – the most vulnerable have no place to live. We are spending our tax dollars to clean up many of the same campsites over and over, simply moving people from one site to another. This is not a sustainable solution. “Cleaning up” encampments does not equate to cleaner streets and neighborhoods when people have no place to call home. Portland needs and can afford a viable plan that moves those who want to get off the streets to a place where they can get the social services they need in a safe and secure environment that transitions them to housing. Our officers deserve clear expectations on law enforcement and the ability to enforce current laws which would help separate the criminals from the most vulnerable. And, our social service agencies must work together to build a strong sustainable network to serve our communities. We are listening, we hear your concerns and we share in them. We are doing all we can to talk to experts and become better educated. We are committed to holding our leaders accountable for the spending of our tax dollars. We don’t presume to have every answer to this complex issue, but common sense tells us that there is a better way. PPA Campsite Report Data Compilation. City of Portland. Homelessness Toolkit: One Point of Contact. Campsite Reports. Retrieved from https://www.portlandoregon.gov/toolkit/71771. CBO: Portland Housing Bureau 208-19 Budget Review. (2018, March 6). Retrieved from https://www.portlandoregon.gov/cbo/article/675823 p. 5. Proposed Budget City of Portland, Oregon Fiscal Year 2018-19. Retrieved from https://www.portlandoregon.gov/cbo/article/683132 p. 16. This entry was posted in NEWS and tagged president. Bookmark the permalink.